We listen to your business goals and work with your team to build a quality user experience for your customers from the ground up. We build for the modern web using best practices in responsive design to ensure your users can work seamlessly with your web experience regardless of the device they use. Our team provides a complete end-to-end solution. The design process begins and ends with an open and frank dialogue about your business objectives. Design is never a one time event. We work with you every step of the way: designing, discussing, testing, and retesting to ensure we meet your goals while creating a clear and meaningful user experience for your customers. We design for real world use and although we provide full visual design services, we consider the design process to be much more than a pretty picture. Our team of designers and developers work together through all aspects of the process to ensure what we design is both build-able and scalable saving you valuable time and effort. Our designers our builders. The same minds that design your platofrom also build the user interface so there is a total understanding of what is being designed and how it will be built. Our team can provide end-to-end solutions including: design, build, infrastructure architecture, server maintenance, high volume performance scaling, and ongoing development and maintenance support. 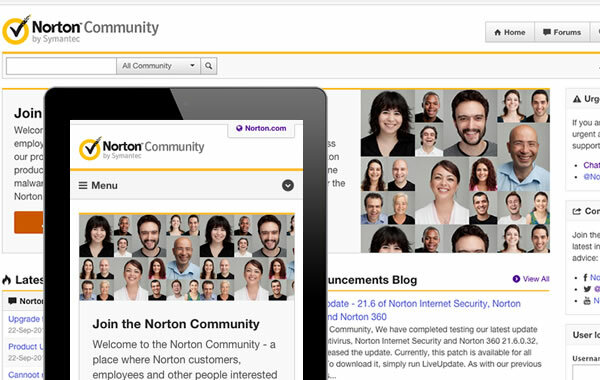 We designed and built the Norton Community from the ground up on the Drupal CMS platform. Fully responsive and interacting with 100,000+ users. 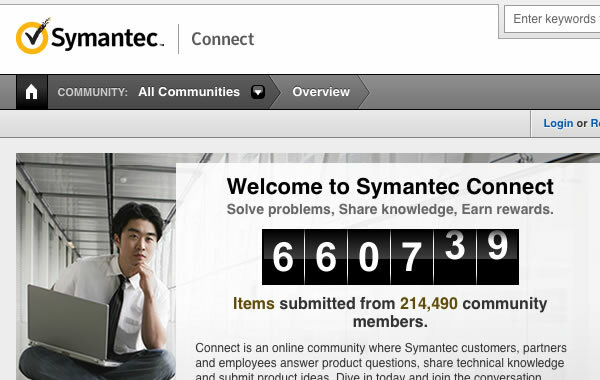 We designed and built the best-in-class Symantec Connect Community on the Drupal CMS platform. Supporting 1 Million+ pieces of content and 354,000+ members and growing. 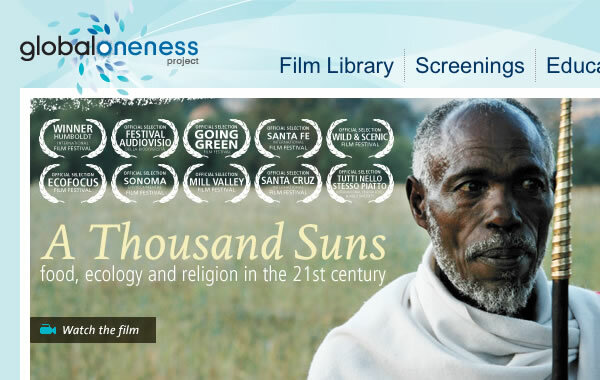 Built on the Drupal CMS platform as a massive open source interactive film library with social intergration and global community engagement. We will be happy to discuss your upcoming project with you. © Jeffrey Dalton Design Inc.